Parents, children, staff and members of the local community have been hard at work this weekend developing our Pre 5 outdoor area. There was a great turnout and we are looking forward to day 2! The children and parents have planned the different areas they would like to have, these include a ‘Dig pit’, ‘Magical den’, ‘Story stage’ and ‘Mud kitchen’. Here’s to a great start to outdoor learning! 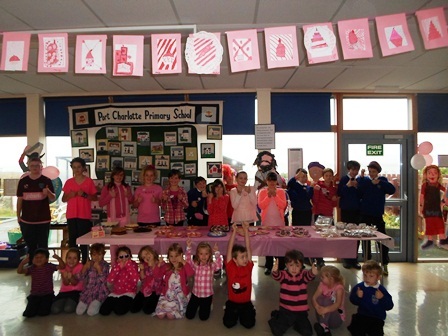 Breakthrough Bake Off at Port Charlotte! 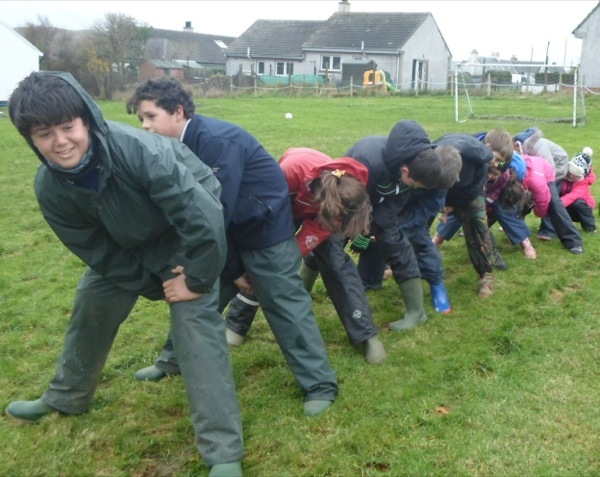 On Wednesday 5th of March Keills and Small Isles Primary travelled down to Port Charlotte School to do some team building challenges. First we were put into teams and it was good because the groups had children from different schools. This meant we could make new friends. The first challenge we did was a dragon game. I liked it because you had to communicate with lots of different children. We had to try and catch the other teams’ dragon tails. It was great fun. 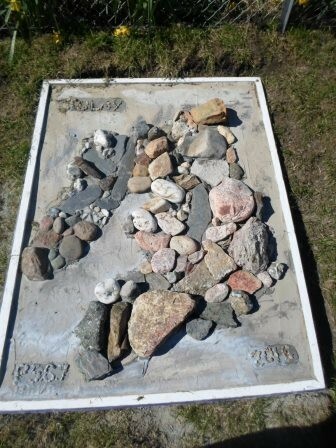 When a crime wave hit the Nursery Rhinns, there was a caseload of mysteries to be solved! Who stole Ma Hubbard’s recipe book? Who kidnapped Marigold the cow? Who nicked a peck of pickled peppers? And what dirty secret was Papa Bear hiding behind his Porridge empire? It was down to Private Detective Jack Spratt to uncover the terrifying truth in this tale of mystery, mayhem and breakfast cereal! 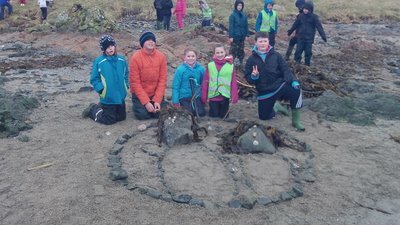 The P6/7 children from Islay and Jura had a fantastic four days from 24th – 27th September with the Stramash Team, in and around Oban. 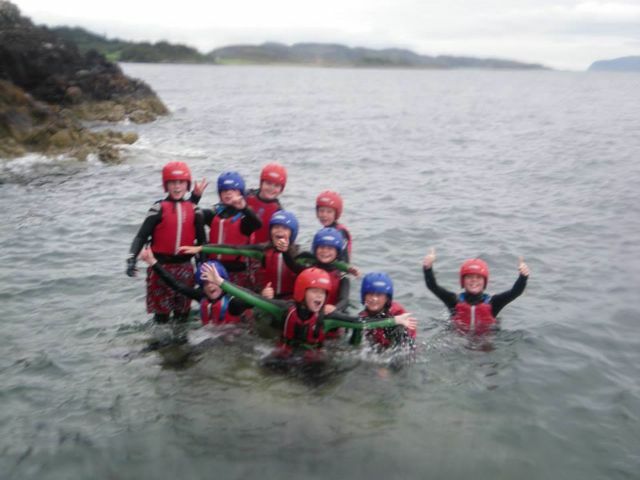 A brilliant range of activities including coasteering, archery, dinghy sailing and climbing, challenged everyone (including the staff!). The Stramash staff supported us all to do our best, and the team at the Oban YHA looked after us brilliantly. 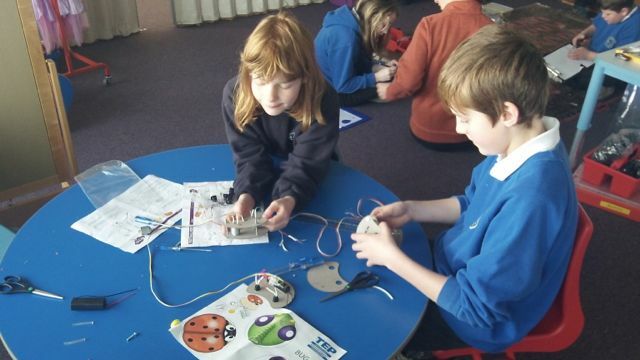 New friendships were made and others rekindled after the Stirling Trip in May. We’re looking forward to lots of shared learning over the rest of this session. On the 21st of September we went to the Lochgilphead Mòd for a day trip. The choir went to sing in the unison competition and the puirt a beul. 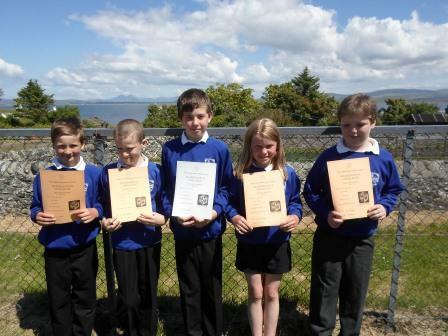 We came third in the unison competition and in the puirt a beul we came joint first along with Bowmore Primary School. 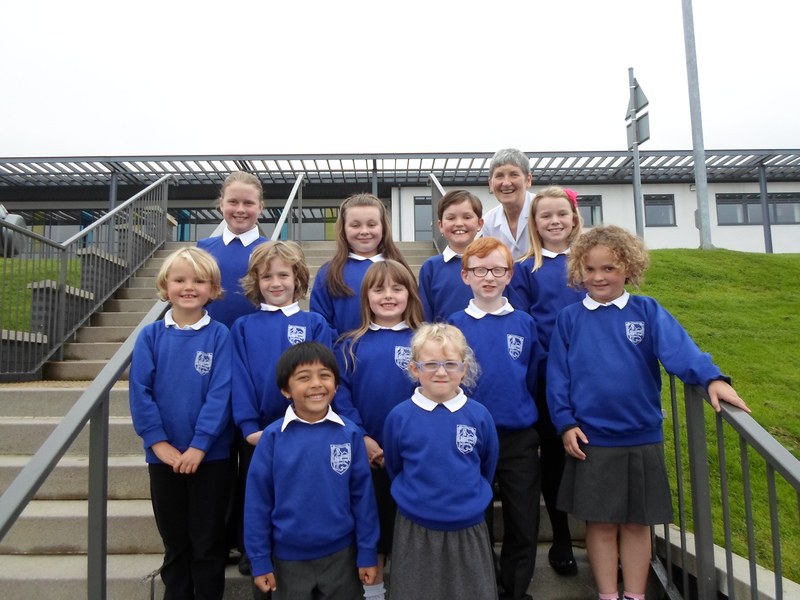 Big congratulations to the pupils of Port Charlotte Primary School who took part in the Scottish Mathematical Challenge. Euan travelled to Glasgow to be awarded with his Silver certificate and James, Ciarron, Lily Ann and Joseph all won Bronze certificates. The challenge involved independently solving sets of mathematical problems throughout the year. Fantastic work all of you! 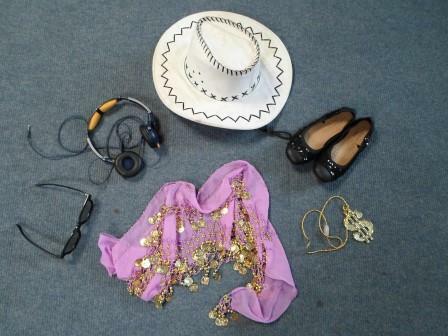 On Friday the 21st of June everyone at Port Charlotte Primary arrived at school dressed up in their favourite dance outfits. P3/4 went to all the classes, collected the £2 donation to Macmillan Cancer Care then totalled the amount. We raised an amazing £122.56. Thank you Macmillan your dance DVD was fun. The assembly on Friday began with a whole school warm up dance session following the movements that we had learnt during the week. Each class also performed a class dance to their own choice of music. 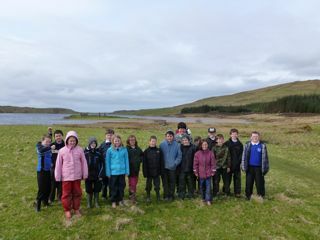 On Thursday the 16th of May Port Charlotte School went on an excellent trip to Finlaggan and Dunyveg. 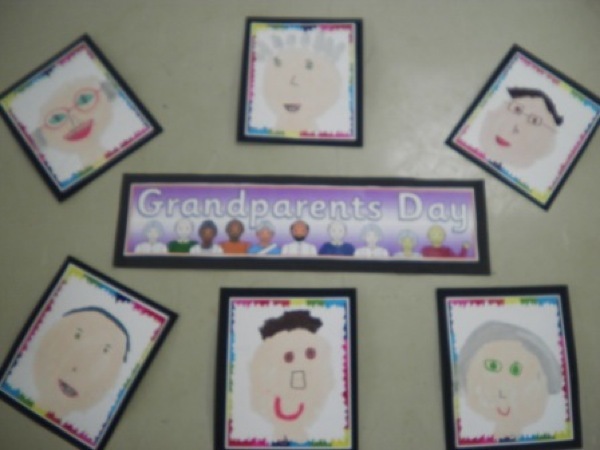 P5/6/7 went with Mr Mackie, Mrs MacTaggart, Mrs McLellan and Mrs Coughlin. We went because our topic is the Lords of the Isles and we wanted to know more about them. We found out that the Lords of the Isles were only MacDonalds, they could not be MacLeans. Women couldn’t be Lords of the Isles either in those days. They ruled right down the west coast. 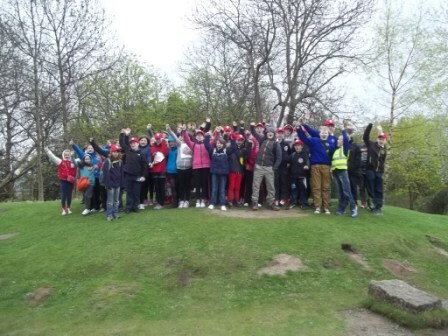 All the P6/7 children of Islay and Jura got together for a fantastic trip to Stirling last week! New friendships were made and old ones were resurrected as the children spent four days together learning about the history of Stirling Castle, the Wallace Monument as well as enjoying the engineering wonder of the Falkirk Wheel! The views over Stirling were magnificent. 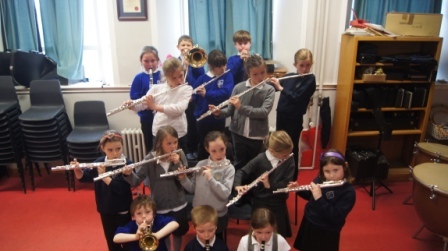 A brand new after school Wind Band ”Ceol Na Cloinne”(Music of the Children) for Primary 3 & 4 children has been formed on the Isle of Islay; they meet every Friday at 4.00 pm at Islay High School and they are already making some great sounds. 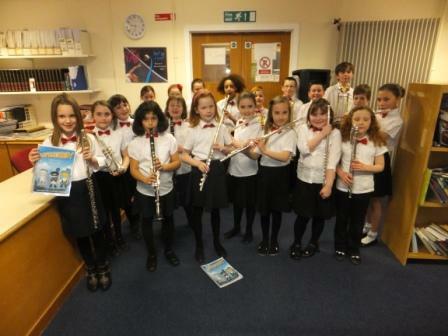 The young musicians come from every Primary School on the island and they really enjoy making music together. 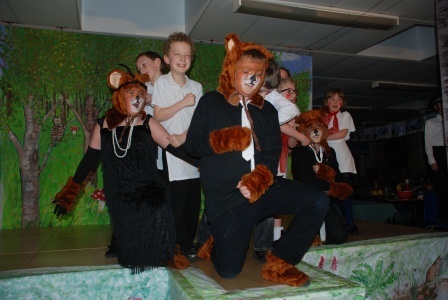 Last summer the children of Port Charlotte Primary School worked hard in a variety of sponsored events to raise money for athletic and PE equipment. 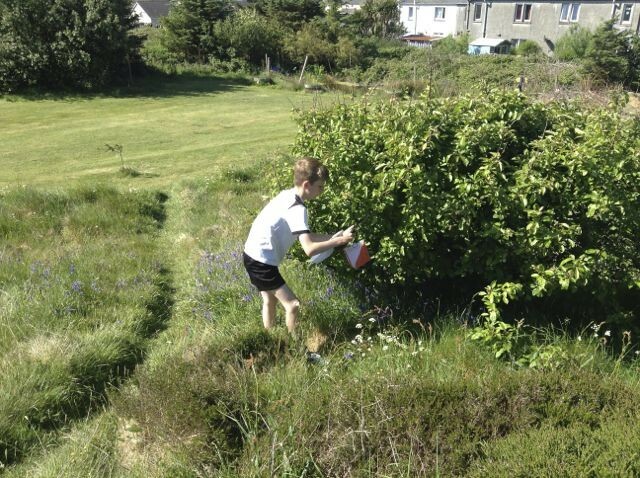 P1-2 skipped none stop in lots of skipping activities and P3-7 completed an orienteering challenge in the local area. The two events raised nearly £700. 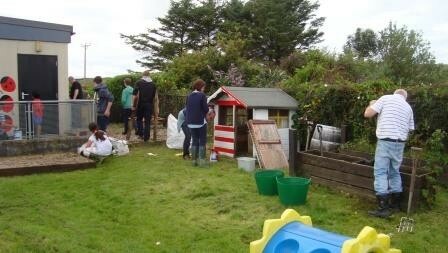 Only some of the equipment is pictured with the children as we couldn’t fit it all in! Thank you to everyone who supported the school in this sporting venture. The children and staff are looking forward to using the new equipment.